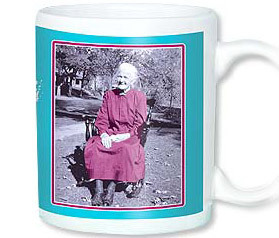 Great for coffee sipping or for gift giving! 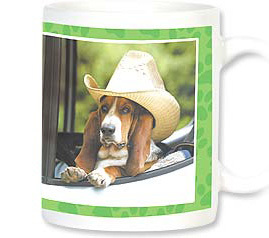 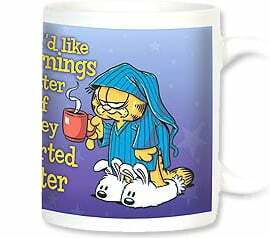 Fun, novelty mugs come in sturdy boxes that make them ideal gifts for birthdays, holidays, and other special occasions. 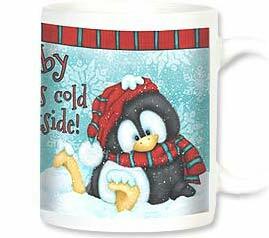 Choose from a wide variety of delightful themes, including funny mugs, Christian mugs, Western mugs, festive Christmas mugs, and more! 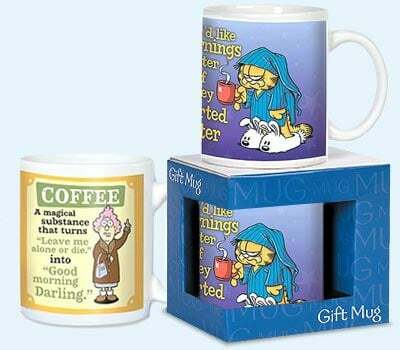 These 12-oz ceramic mugs with easy-grip handles are dishwasher and microwave safe and feature unique designs with delightful sayings. 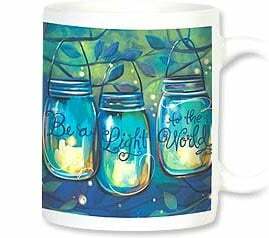 Perfect for coffee, tea or other hot beverages—they're sure to bring delight to young and old alike!